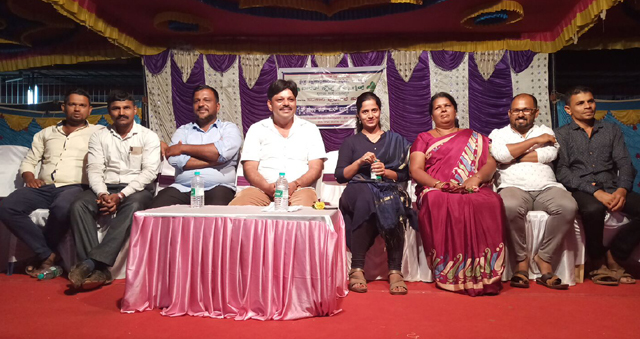 Bantwal Tahsildar Rashmi inaugurated the camp and administrated oath to the camp participants to shun darkness with the light. Meanwhile, Rashmi urged the camp participants not to go after money, to study well, to have clear goal and follow the career advices of parents and teachers. The School betterment Committee president Ummer Farouq, Pudu gram panchayat member Iqbal Sujir, Kishore Kumar, Sujata, Rafiq Perimar, Salam Malli and Ismail were present.